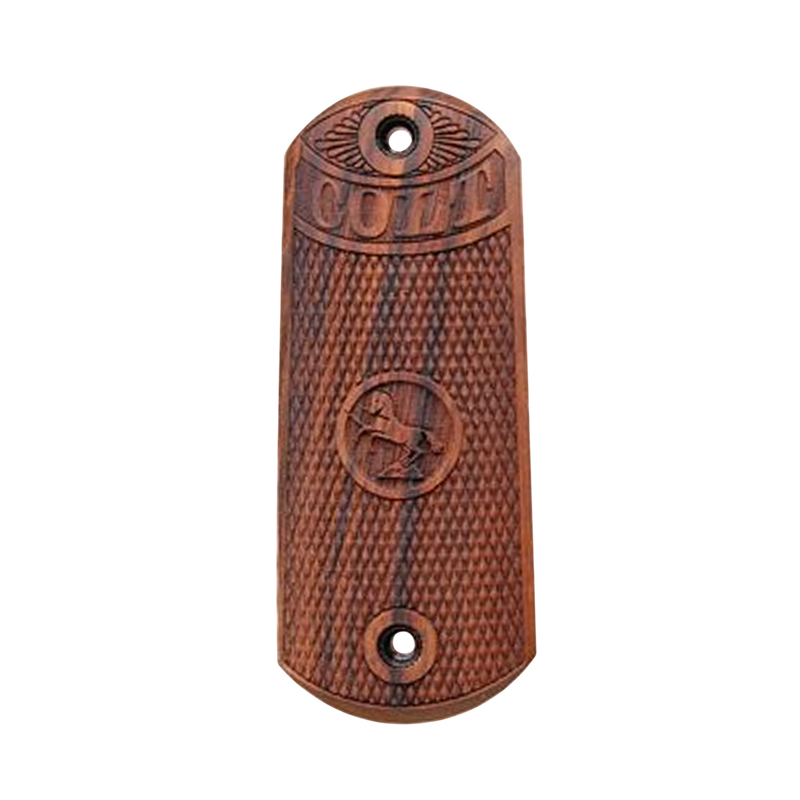 Colt 1902 Sporting Pistol Wood Grips Checkered - Vintage Gun Grips - Reproduction Pistol Grips, Buttplates and Grip Caps. These fine grips fit the Colt model 1900, model 1902 Sporting/Military Pistol and the model 1903 Pocket Pistol. Made from English walnut, checkered with the Colt logo. Oil finished.